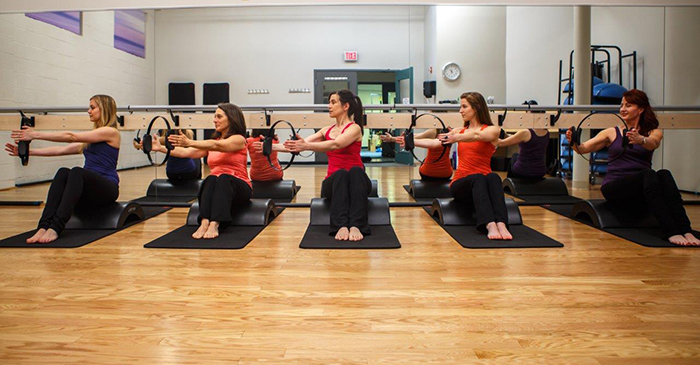 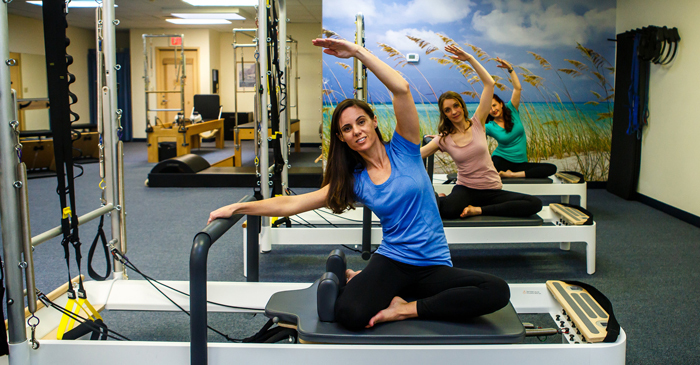 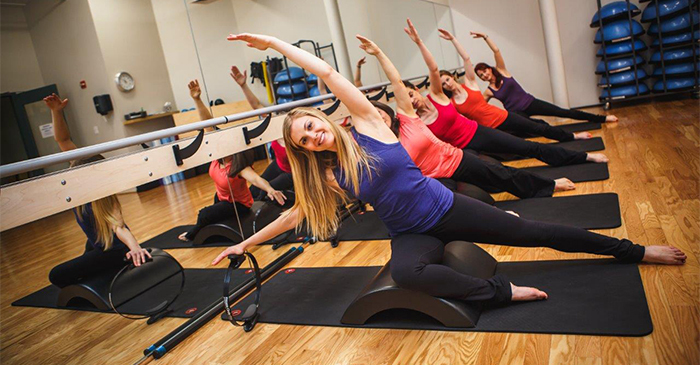 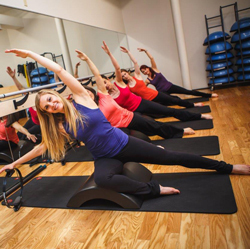 Welcome to Beyond Fitness Pilates and Barre Studio! 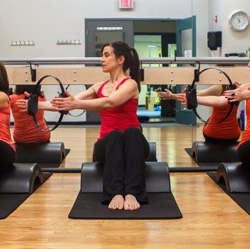 Improve abdominal and back strength, posture, and flexibility. 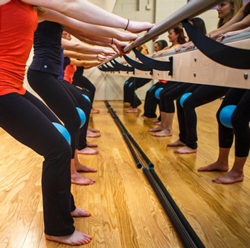 Get toned and blast calories with this high intensity workout. 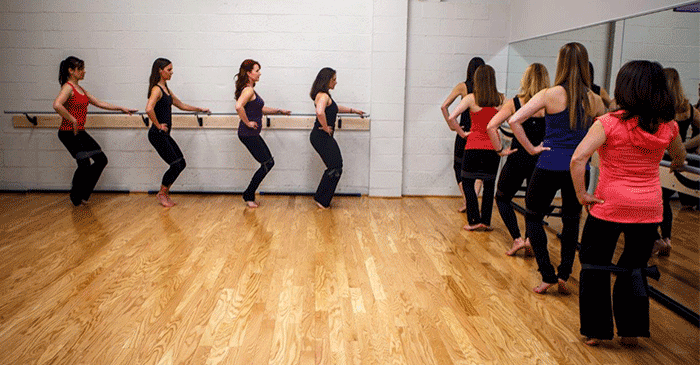 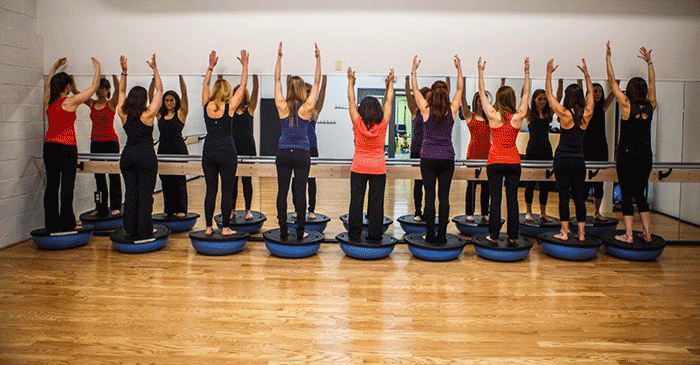 Details on all of our classes, how to register and studio policies.